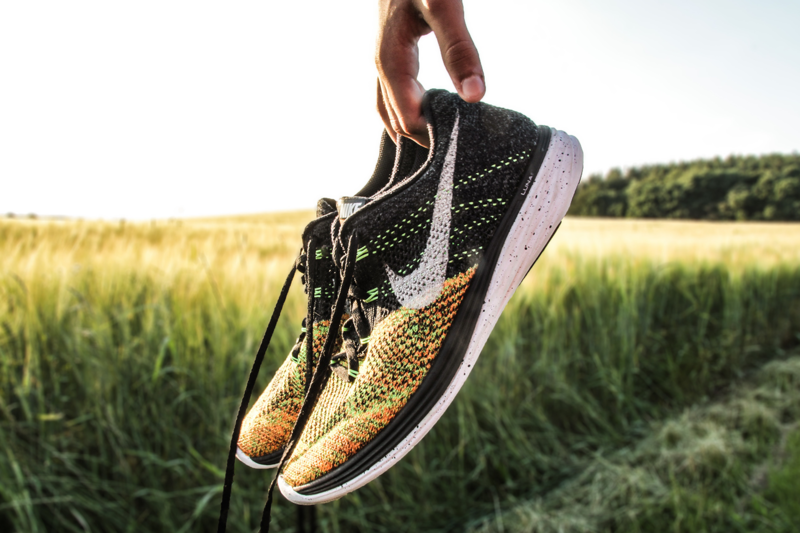 The experts recommend replacing your shoe every 300-400 miles. 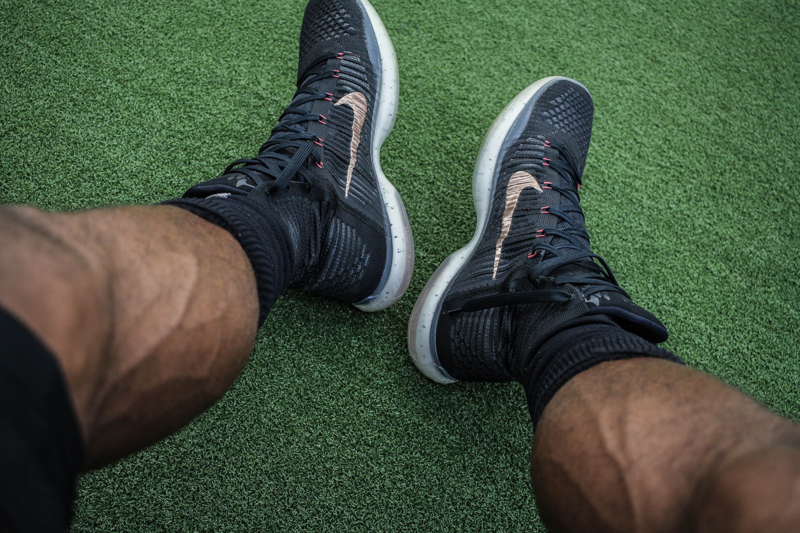 Body weight affects the wear and tear of a shoe. Heavier individuals should opt for the lower 300, and lighter runners should replace their shoes around 400. 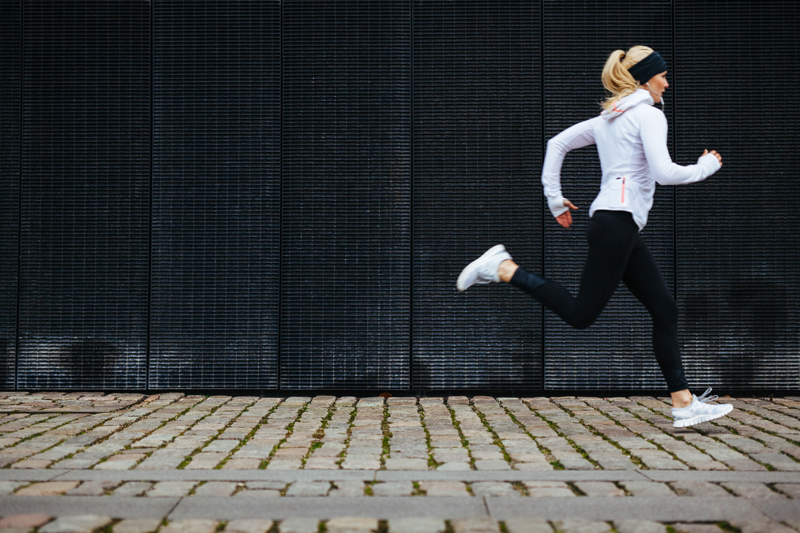 Rather than tallying your miles, I recommend dividing your average weekly mileage by 300-400. I average about 50 miles per week. So, 400 divided by 50 means I should be ready to shill out for some new trainers every 8 weeks. You might think it's due to injury or harder workouts. However, if you can't remember the last time you bought your shoes, they might be the culprit. Typical pain from shock occurs around the joints. Think hips, knees, or ankles. 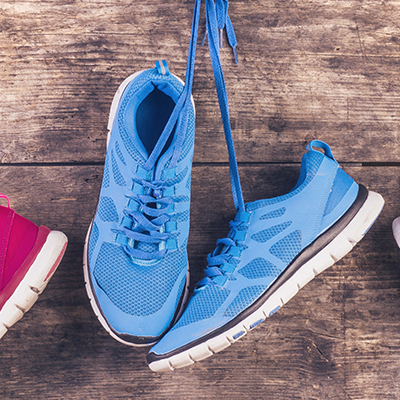 Replacing your shoes will make your run feel way better, and your body will thank you, too! This is one of the few times that flexibility is a bad thing. If your shoe is bending every which way, it means your shoe has lost its support. Retire 'em. Many people consider running to be a cheap sport. You simply lace up your shoes and go. This is true (and one of the best reasons to pursue the sport), but there is one investment that you should make even if you don't go for all the essential gear: good shoes. There’s only one thing better than a runner’s high – sharing it with a bunch of friends. Fleet Feet is home to one of the most active and supportive running communities in the country. The weekly runs are fun, supportive, safe, and absolutely NOT elitist. 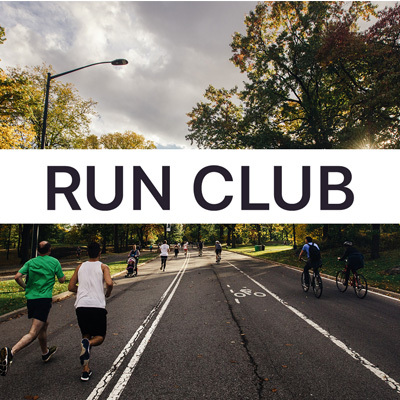 These weekly events are great to meet a new fitness enthusiast, find a running partner, or break out of your normal routine.